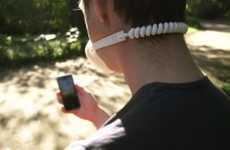 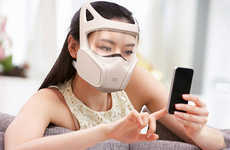 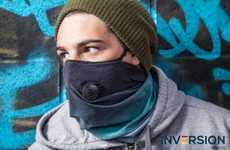 Air masks are commonplace in many parts of the world where pollution is rampant, so the allergen-filtering mask has been designed as a solution for those who are looking for a more professional option. 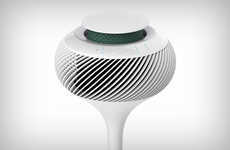 The mask is designed to filter out urban pollution and common allergens to ensure that the air that you breathe is as fresh as possible. 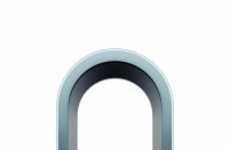 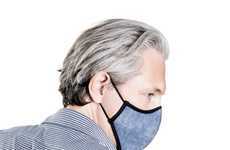 The mask will capture particles larger than 0.4 microns, while the filter will also kill up to 99.3% of the bacteria that comes into contact with it to act as a strong defense against potential health inhibitors. 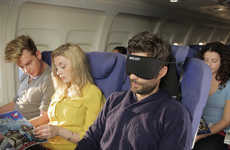 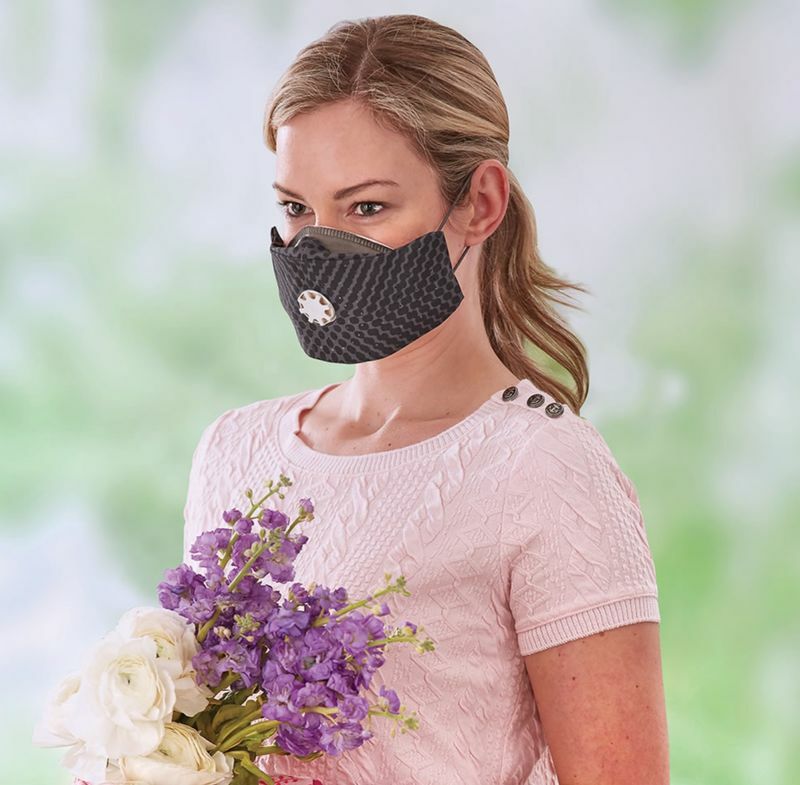 The allergen-filtering mask features a built-in exhalation valve that will prevent you from feeling too humid or hot while you're wearing it.